When you want to install effective layers of insulating wallpapers in your home, save money on your heating bills and reduce your carbon footprint, using a thermally insulating lining paper is the way to go. 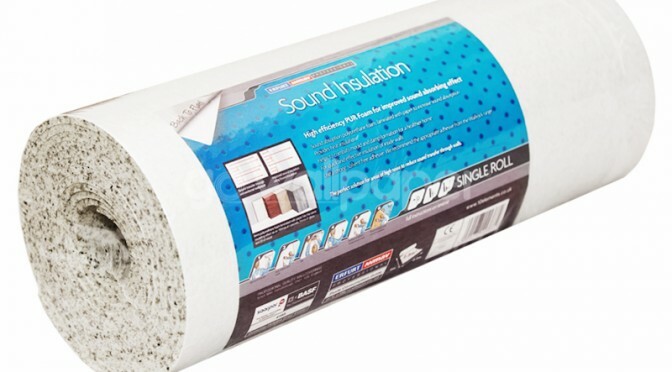 Decorating with an insulating lining paper is a practical and low cost way of insulating your interior walls and ceilings, and ensuring that your home stays cosy and warm. All of these Insulating wallpapers can be used successfully on solid walls as well as modern wall construction and many of them also offer other great benefits such as sound insulation and damp and mould resistance.